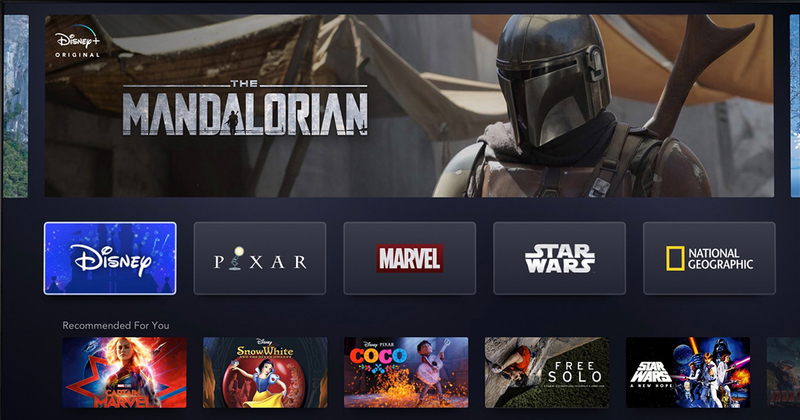 Disney’s Netflix-esque streaming service, Disney Plus will launch in the U.S on the 12th of November. Announced by Disney CEO Robert Iger at the recent Disney Investor Day, the service will feature content from the entertainment giant’s various properties, and have an “initial” cost of US$7 and US$70 for a month and year’s subscription respectively. This is almost half the price of Netflix’s U.S subscription fee of US$13 a month, which — according to Iger — is due to Disney Plus having “substantially less volume” than its competitor. For what it might lack in quantity, however, Disney Plus definitely makes up in quality. More than 7,500 episodes and 500 films from Disney’s nostalgia-inducing library will be available within the first year, and the recent acquisition of 21st Century Fox means that you can expect shows from National Geographic and all 30 seasons of The Simpsons, to name a few. 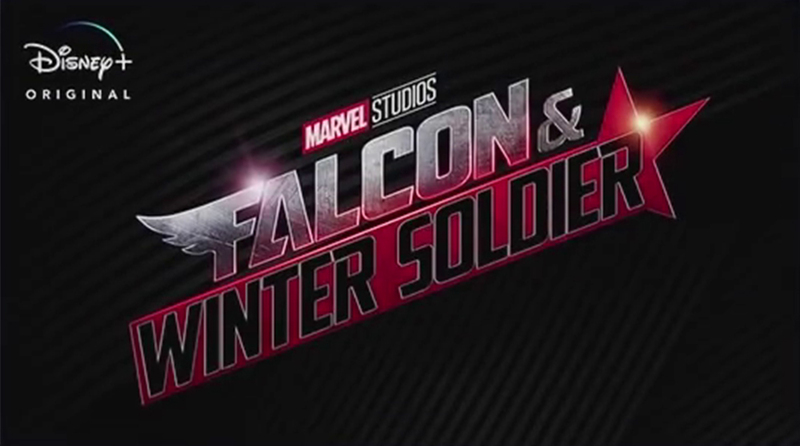 Another big selling point for Disney Plus will be its high-profile exclusives — the new Star Wars original series The Mandalorian will be available at launch, while Marvel fans can look forward to Loki, WandaVision and Falcon & Winter Soldier, where the original actors will be reprising their big-screen roles. Thanks to a tweet by Iger, the service’s interface has also been revealed. As far as first impressions go it sure looks a lot like Netflix’s, and the similarities don’t end there either — users will be able to create individual profiles and download content to watch offline as well. If it ain’t broke don’t fix it, we guess. So when can we expect Disney Plus to come to Singapore and Malaysia? Honestly speaking, we don’t know — while it’s been revealed that the service will launch in each major region of the world over the next two years no specifics have been mentioned, so it looks like we’ll just have to wait and see (and maybe pray a little). What we do know, however, is that we’ll be subscribing the minute it’s available here. Watch this space for updates, because we’ll definitely be keeping tabs on this one.